Payment fare Bitcoins in Argentina. This was made possible by Alto Viaje, the platform used to recharge SUBE suburban cards, in partnership with Bitex. The SUBE card is used by almost 7 million passengers in 37 locations in the country, including railways, buses and subways. 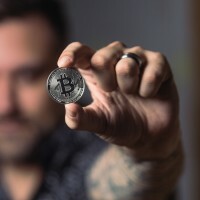 Bitex Marketing Director Manuel Bodrua pointed out the statistics, emphasizing that such a large user base is a good support for cryptocurrency. According to him, the purpose of the partnership was to provide people with access to "such a revolutionary technology as Bitcoin." Argentina saw a great development in the field of cryptocurrency last year. The ongoing economic crisis in the country means that most of the population is actively investing in cryptocurrency. Even being notorious for their volatility, digital tokens offer a less risky way to store money, as the country's inflation rate continues to grow. 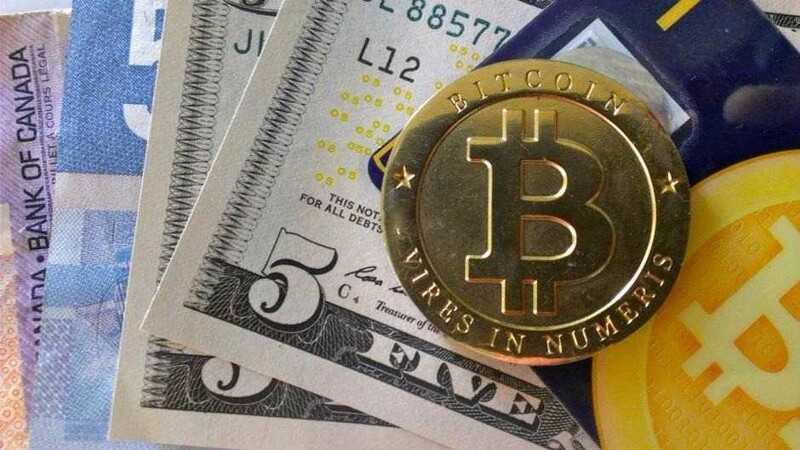 Bitcoin support as a means of payment at the state level may indicate that the authorities understand the benefits of cryptocurrency. Santiago Siri, the developer of the Blockchain voting Democracy Earth project, suggested that the Central Bank of Argentina should have at least 1% of national reserves in the form of bitcoin. LocalBitcoins, an over-the-counter cryptocurrency trading platform, saw that the volume of trade from Argentina in 2018 jumped from 13% to more than 33.153%, which represents a remarkable increase of 2.550 times.